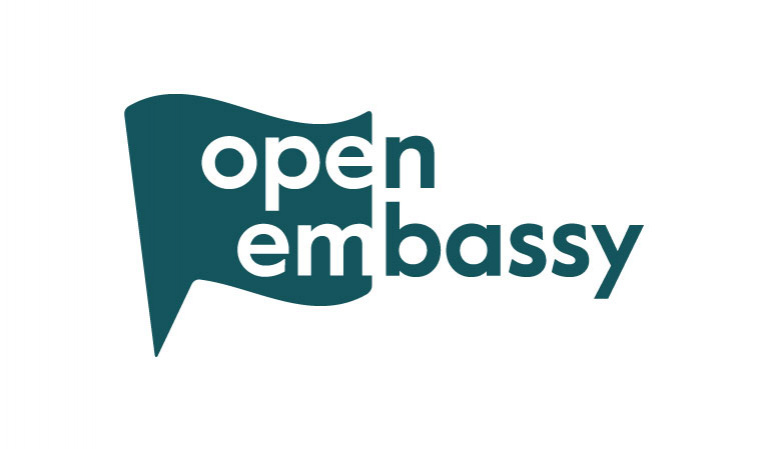 OpenEmbassy is an online helpdesk that enables newcomers to ask questions about their new life 24/7. Volunteers answer these questions. With this information combined with our research projects, we aim to change the system around newcomers. In order to develop a better, more human centrered, and more effective integration infrastructure.